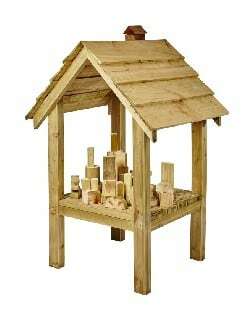 This outdoor play item is all timber and is suitable for repetitive play and motor skills development, but most of all fun. 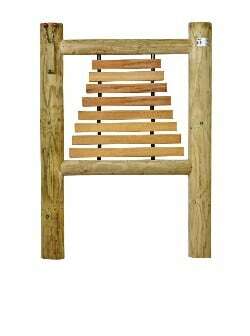 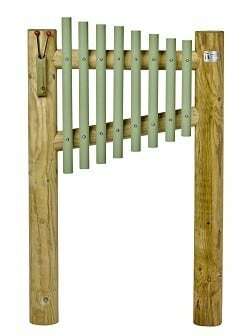 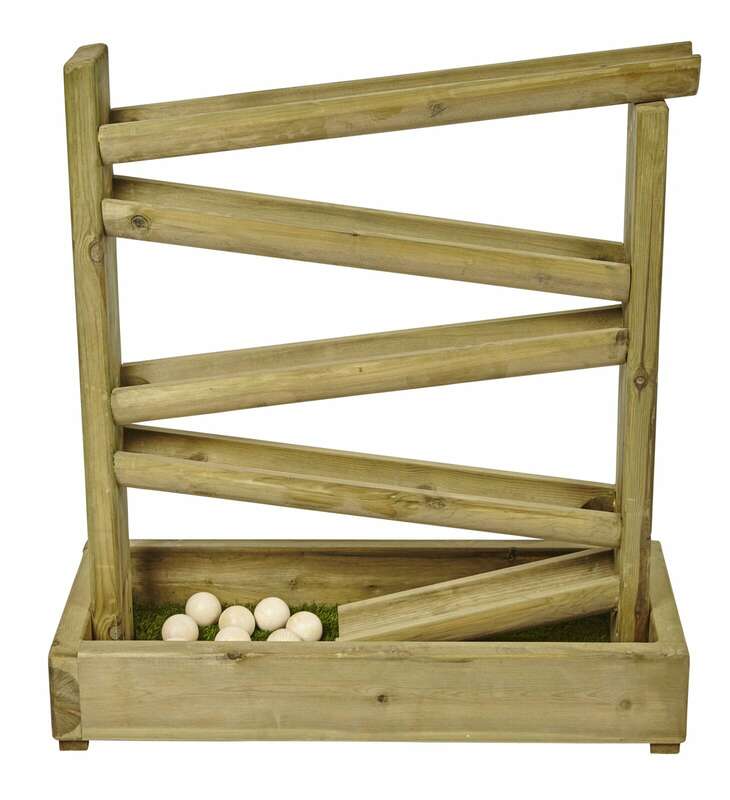 Your timber chute tower comes with 12 timber balls. 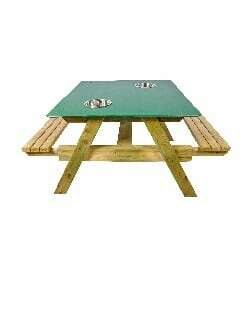 Approximate dimensions: 900mm (L) x 400mm (D) x 970mm (H).